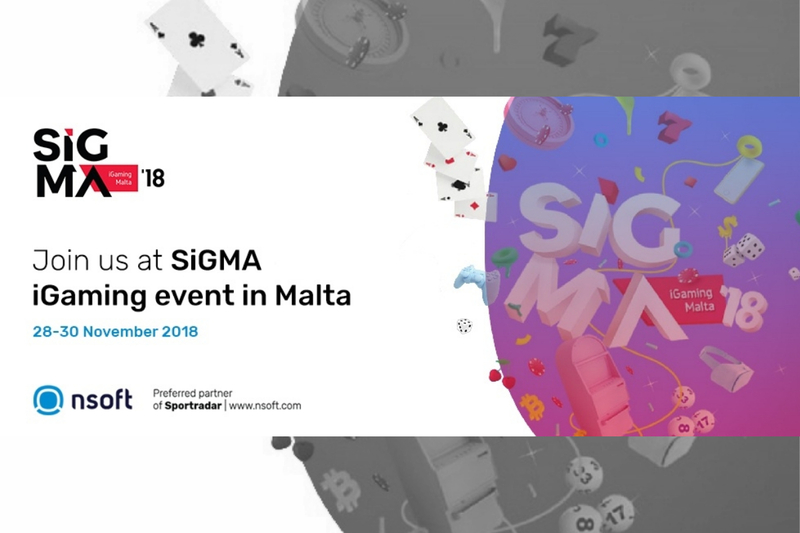 November at the Malta Fairs and Conventions Centre in Ta’ Qali. NSoft, a leading Sportsbook​ provider offers a comprehensive software solution including Pre​-Match Betting and Live​ Betting​. It is a turnkey solution based on a revenue share model that minimizes risk, reduces operational costs and brings valuable benefits to different types of operators. Should you be there, don’t miss a chance to have a chat with the NSoft team and discover the novelties first hand. Book a meeting at sales@nsoft.com​. The Cyprus National Betting Authority has urged €1 million budget to create different mechanisms to push responsible gambling in the country. That way they seek to protect people, especially the youngest, exposed to the segment and potential addiction. Ioanna Fiakkou, Chair of the regulator, has sent data to the parliament to explain the proposal. She explained money will be spent on a strategy to promote responsible gaming in Cyprus. Furthermore, it will deal with cases of gambling addiction once its already too late. The regulator seeks to create a prevention and intervention centre to provide information and support. It would be specialised and would strengthen existing centres providing services to people experiencing addiction problems. 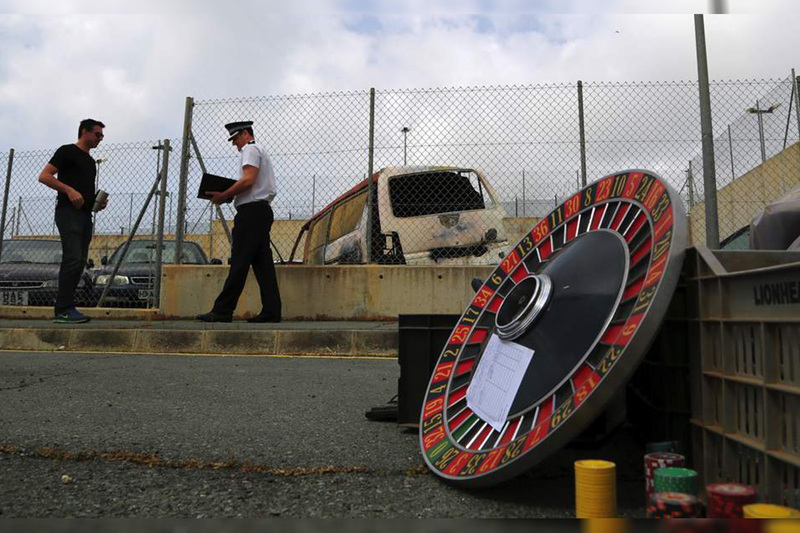 A four-year campaign against illegal gambling has been successfully wrapped up by the Police at a British military base in Cyprus. They shut down nine casinos that operated within their jurisdiction. Superintendent Dinos Petrou said that the casinos generated hundreds of thousands of euros annually in illegal proceeds. Ten people received prison sentences, while 30 others were fined heavily. Petrou said, many of the casinos were built in areas adjacent or partly falling within Cyprus‘ jurisdiction and that complicated matters. To circumvent that, base police carried out raids together with Cypriot law enforcement. Petrou said police will remain vigilant against any resurgence of illegal gambling and that there would be no-let up in prosecuting law-breakers even after Britain’s departure from the European Union. He also said that 30 of the 1500 personal computers seized during the police operations have been donated to local schools. Leander is delighted to announce industry veteran Karl Grech has joined the company. 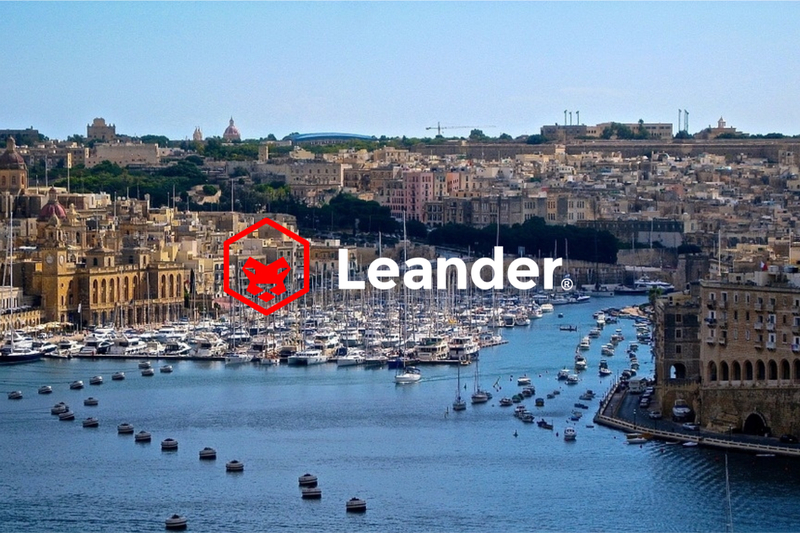 Steven Matsell, Chief Executive at Leander said: “We decided to make Malta our European HQ and have recently opened an office to be the base of our planned expansion following recent deals. We are delighted that someone with Karl’s experience and knowledge has decided to join us in this next major phase for the company”. 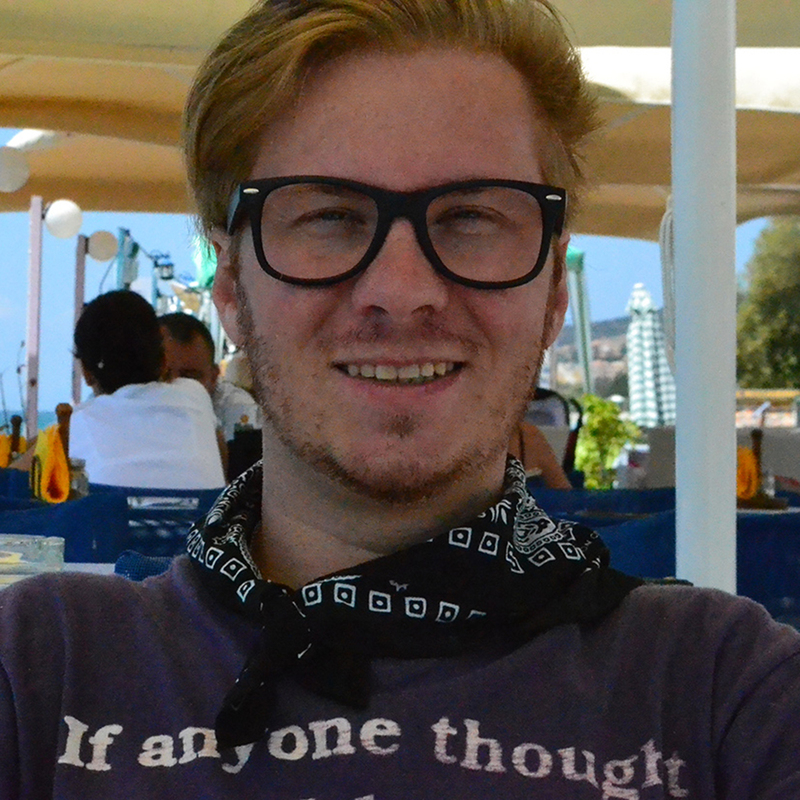 Grech previously was Commercial Director at NYX responsible for Malta and the Nordic region and before that was Head of Account Management at Amaya. He has worked in the gaming sector for 20 years, with 11 of those spent in roles at B2B suppliers. “Hopefully I will be adding a few new customers along the way,” he added. 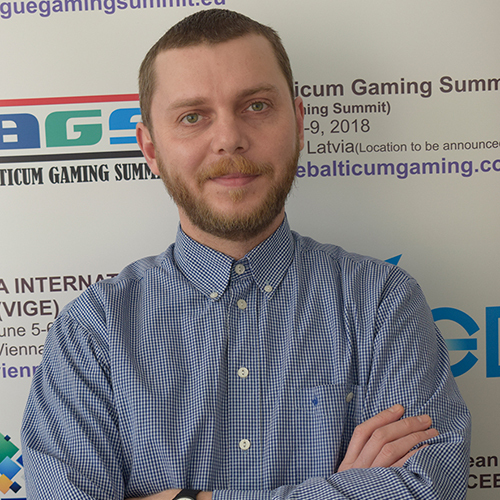 Leander Games is an independent gaming company whose mission is to deliver innovative game content to market more quickly than other solutions. 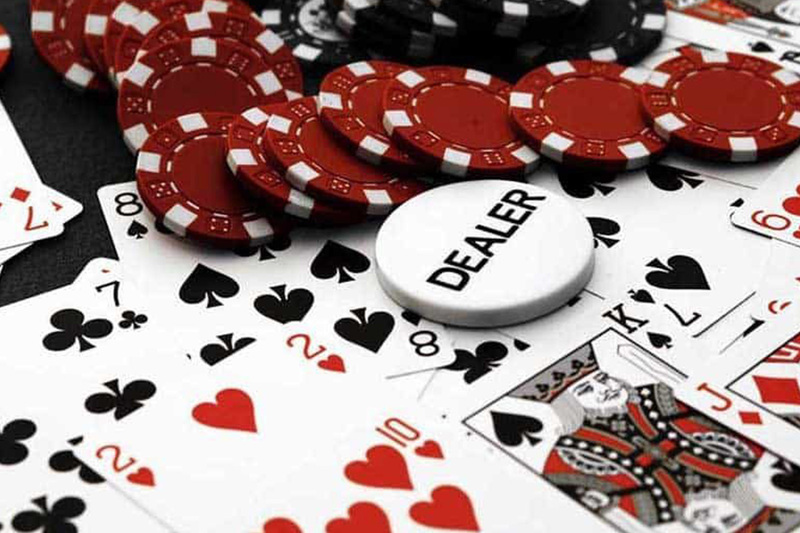 It is accredited and licensed by the UK Gambling Commission and Commission and is Security Audited to ISO 27001. An MGA license has been applied for and the MGA are allowing a continuance via the UKGC licence The platform runs with 32 languages and ISO 4217 currencies. Leander’s Game Studio creates high-quality video slots with innovative concepts and feature matched with top quality art and balanced mathematics. Partner games are aggregated to provide operators with the best and most innovative games.